Has 'Star Trek 3' found its new director? 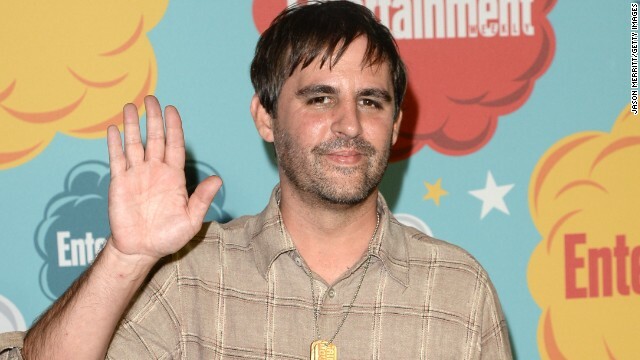 While J.J. Abrams is busy with "Star Wars'" galaxy, it looks like "Star Trek" is falling to Roberto Orci. According to multiple reports, the writer and producer is in talks to helm the third installment of the rebooted "Star Trek" films that date back to Abrams' 2009 outing, "Star Trek." Orci has served as both a writer and a producer for "Star Trek" and 2013's "Star Trek Into Darkness," so it's not like he's unfamiliar with the franchise. Yet if he does lead "Star Trek 3," the feature will mark Orci's directorial debut. In the past, Orci has worked as a writer/producer for Abrams projects like "Alias" and "Fringe," plus other high-profile titles like "Sleepy Hollow" and "The Amazing Spider-Man 2." Abrams is expected to still serve as a producer on "Star Trek 3," but with "Star Wars: Episode VII" hurtling toward a December 2015 release date, the prolific creator seems to have no room left on his plate.